Great product! My skin feels clean and refreshed after use. There is no scent and is an effective cleanser without drying out the skin. within days i saw results. If you have sensitive skin this is a really good product. It's a gentle and effective cleanser that doesn't leave your skin feeling dry or looking red. 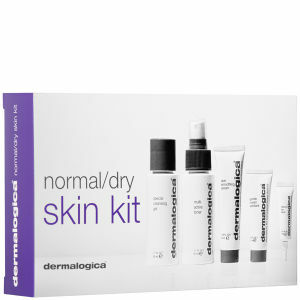 Really nice for combination or dry skin, doesnt dry it out -cleanses well. No over-powering scent and cleanses thoroughly without leaving oily residue. My face has never looked better within days i saw results.